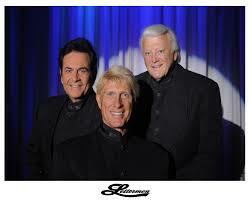 Join JH Travel for a special matinee show at Circa 21 Dinner Playhouse as we enjoy the music of “The Lettermen”! For more than 40 years “The Lettermen” have been entertaining audiences throughout the country, and these long-time favorites will be returning to Circa ‘21. 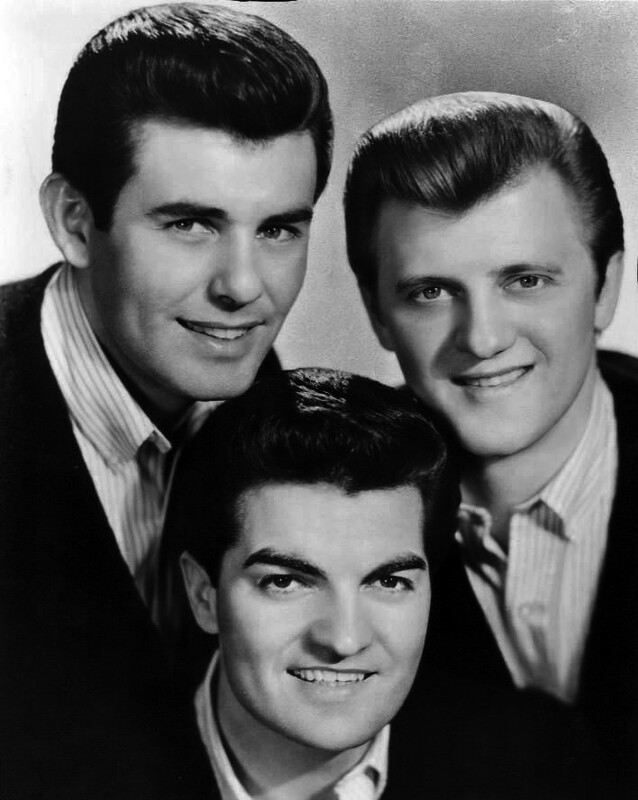 To their credit “The Lettermen” have over 50 albums – nine certified gold as well as myriad hits including: “When I Fall In Love,” “Put Your Head On My Shoulder,” “Goin’ Out Of My Head,” “Can’t Take My Eyes Off Of You,” “Hurt So Bad,” and “Shangri-La.” “The Lettermen” are truly universal entertainers whose music speaks louder than words. Don’t miss this entertaining show with JH Travel and be sure to make your reservations quickly as we have only 38 seats available!